Music Video for Soft Grid: "Century behind"
Smina is now tutoring cinematography at the Met Filmschool Berlin. 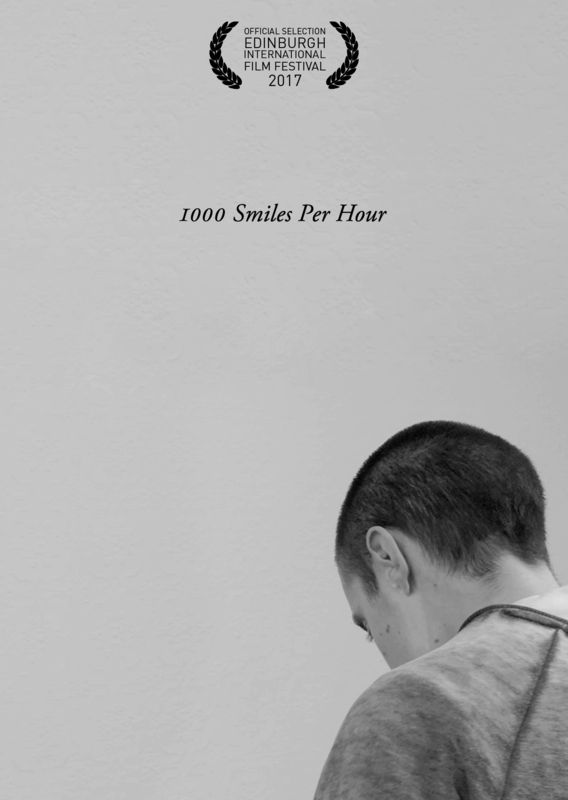 1000 SMILES PER HOUR is now available to watch on tao films VoD. CINEMA OLANDA (directed by Wendelien van Oldenborgh, produced by Schuldenberg Films) will have its festival premiere at Berlinale Forum Expanded. Cinematography by Smina Bluth. Smina Bluth is a member of CINEMATOGRAPHERSXX GERMANY. CINEMATOGRAPHERSXX GERMANY is a group of women Directors of Photography working internationally across all genres: narrative, documentary, commercials as well as music videos. We are based in Germany and have a minimum of five years professional industry experience, many of us considerably more. We are committed to making the film industry more inclusive, diverse and gender-equal. World premiere of the short film 1000 SMILES PER HOUR (directed by Fabian Altenried) at the Edinburgh International Film Festival. Produced by Schuldenberg Films. Cinematography by Smina Bluth. World premiere of CINEMA OLANDA and the Italian premiere of PROLOGUE: SQUAT / ANTI-SQUAT (directed by Wendelien Van Oldenborgh) in the Dutch Pavilion of the 57th International Art Exhibition La Biennale di Venezia. Cinematography for PROLOGUE: SQUAT / ANTI-SQUAT and CINEMA OLANDA by Smina Bluth. Wendelien van Oldenborgh, .As for the Future. 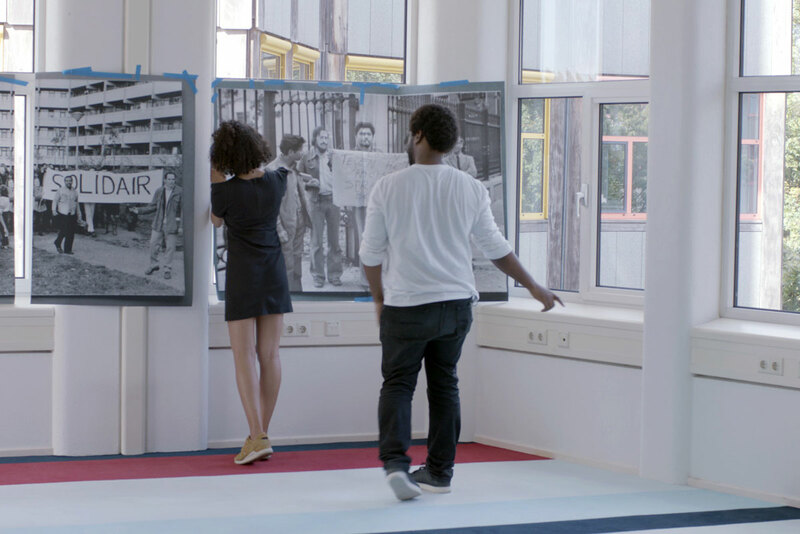 PROLOGUE: SQUAT / ANTI-SQUAT (2016, produced by Schuldenberg Films) is part of the project Wendelien van Oldenborgh developed for the Dutch Pavilion at the Venice Biennial 2017. It was produced in cooperation with Al Ma’mal Foundation for Contemporary Art, Jerusalem Show VIII: Frontier Imaginaries, the DAAD Artists-in-Berlin Program and the Mondriaan Fund. 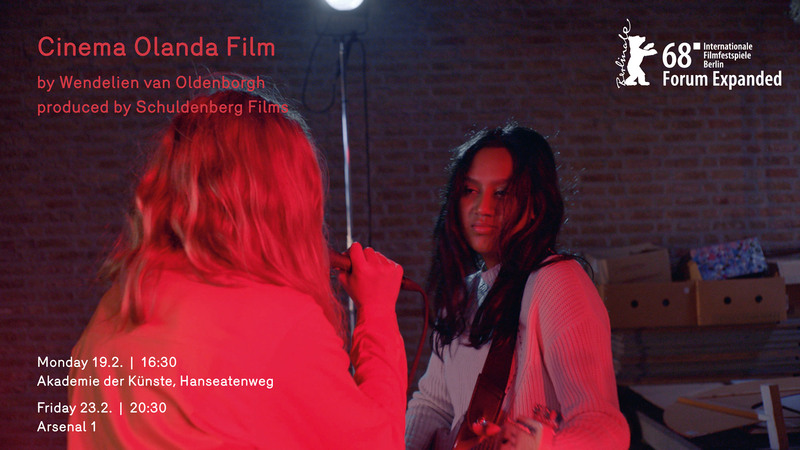 Pre-production of Wendelien van Oldenborgh’s CINEMA OLANDA (wt, produced by Schuldenberg Films) has started. The film will be the central piece for Wendelien’s installation at the Venice Biennale 2017, opening in May 2017. Smina Bluth is Director of Photography. Shooting will take place in Rotterdam in late February 2017. OUR FUTURE NETWORK by Alex Martinis Roe is now in post-production. Production of 1000 SMILES PER HOUR (shortfilm, directed by Fabian Altenried, produced by Schuldenberg Films & btf, DoP: Smina Bluth) completed. Shooting locations have been Berlin and Margate/UK. The film now enters post-production. Preis der deutschen Filmkritik für SCHICHT von Alex Gerbaulet. Selected for Berlinale Talents 2016, Berlin. Join us for the preview of Safe, one of a series of exhibitions that takes a classic or influential film as inspiration, in this case Director Todd Haynes’ understated masterpiece of the same name, featuring Julianne Moore as a housewife who appears to sicken and ail as a direct result of the toxins – both real and possibly imagined – that suffuse her immediate environment. In this group exhibition, artists address the conflict between public and private spaces, physical and ideological allergies, pollution of the environment, alternative architectures, and evolving habitats. Featuring work by Yoshua Okon, James Richards, Chris Paul Daniels, Camilla Wills, Clare Makhlouf Carter, Laura Morrison, Michael Dean, Sunil Gupta and Jala Wahid. SCHICHT / SHIFT by Alex Gerbaulet wins First Film Competition at FID Marseille. SCHICHT von Alex Gerbaulet (produziert von pong) gewinnt den Hauptpreis des deutschen Wettbewerbs bei den 61. Internationalen Kurzfilmtagen Oberhausen. Die Jurybegründung: Architektur, persönlicher Wohnraum, persönliche Geschichte, deutsche Geschichte, Geschichte einer Stadt, eine Stadt, die sich aus der Arbeit speist. Ein Herr putzt seinem Hund die Pfoten ab. Eine Frau liebt eine andere. Und der Mutter legt sie keine Blumen aufs Grab. Der Preis des deutschen Wettbewerbs geht an einen Film, der uns einen bewussten Umgang mit Geschichte und Geschichten aufdrängt. Wir waren in Salzgitter. Von Mikro zu Makro entsteht ein schwerer, schöner Klumpen. Er stammt von Alex Gerbaulet und heißt: Schicht. Wir werden ihn nicht mehr los.